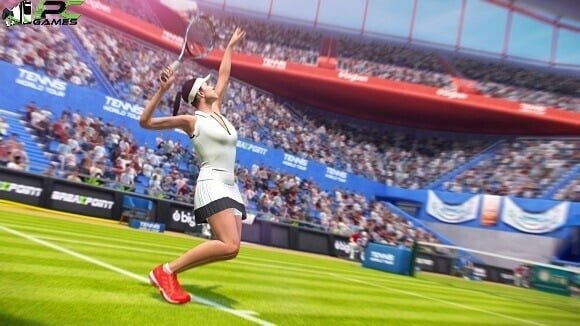 This tennis simulation game has set the brand new standards. 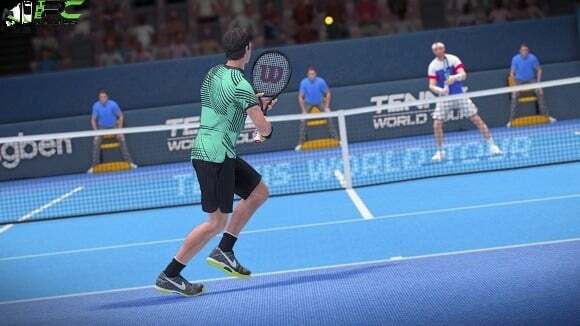 In PC game Tennis World Tour, play one of the 30 professional tennis players. Learn and play all the shots, practice on all types of surface and also do experience a realistic career mode. 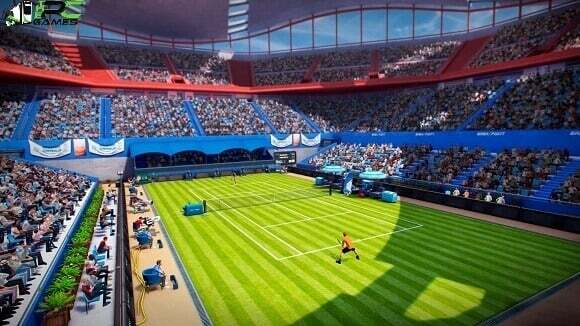 Show and define your play style and tactics to get the title of number 1 in the world. Once the installation is complete, open the folder named “SKIDROW” and copy all the files from there and paste into the directory where you have installed the game. For example if you have installed game in “My Computer > Local Disk C > Program files >“Tennis World Tour” then paste those files in this directory.